Hi everyone! 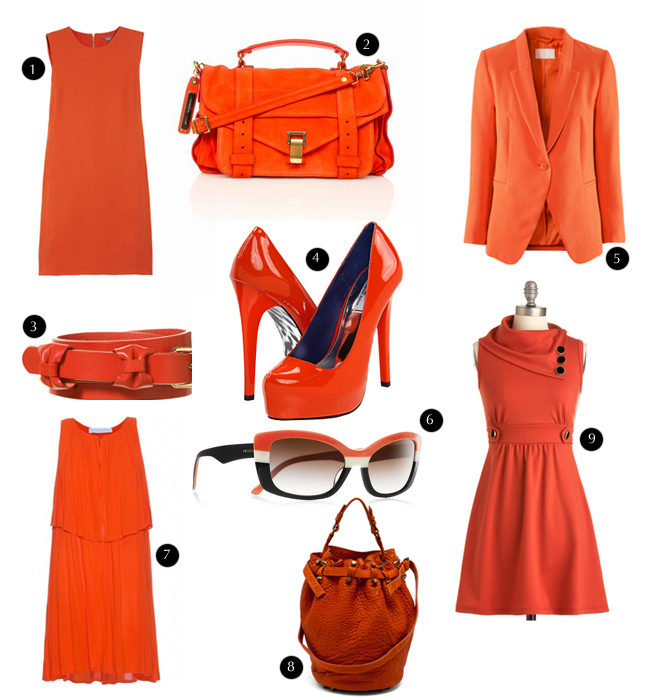 Today I want to talk about a 2012 colour trend; I'm sure you have already read everywhere about "Tangerine Tango". If you don't know anything about it I'm here to explain you something! This year Pantone has chosen Tangerine Tango as the colour of the year, which is a a bright orange that turns on the red side, perfect for spring and summer, great to brighten up these grey Winter days. Designers have proposed tangerine accessories, shoes and clothing items of every shape and type; don't worry, there are a lot of cheap alternatives! It's perfect to mix with other bright colours ( without exaggerating ) or with a clean and candid white. If you want, you can also opt for a tangerine nail polish, lipstick or eye shadow; Are you ready for a bubbly tangerine 2012?? Buongiorno! Oggi voglio parlarvi di un colour trend del 2012; Sono sicura che avrete già sentito parlare di "Tangerine Tango". Se non ne sapete nulla a riguardo sono qui ad introdurvelo! Quest'anno Pantone ha scelto Tangerine Tango come il colore dell'anno, un acceso arancio che vira leggermente al rosso, perfetto per la Primavera e l'Estate, ideale per vivacizzare queste grigie giornate invernali. Gli stilisti hanno proposto in passerella accessori, scarpe e capi d'abbigliamento di ogni tipo, tessuto e forma, ma non preoccupatevi, abbiamo tante alternetive economiche! Perfetto da abbinare sapientemente ad altri colori accesi ( dunque, cercando di evitare l'effetto Arlecchino ) o ad un pulito e candido bianco. Se avete il coraggio, potete osare uno smalto, un rossetto o un'ombretto; Siete pronti per un frizzante 2012 targato Tangerine Tango?? Perchè? Hai visto Chiara Ferragni in foto? Le dona molto questo colore....dovresti provare! love this color for the season! A lot of bloggers are talking about tangerine! But the weather hasn't been too warm for me to want to try tangerine yet :P can't wait for Spring! Love this colour! It's perfect! I have to admit I would have shied away from this color if I hadn't seen how amazing Michelle Williams looked in her dress at the Oscars. Absolutely gorgeous and glamorous. The Proenza Schouler bag is amazing! Loving all of these items! Fantastic! An amazing color! Especially love the Proenza Schouler Bag! adoro il rosso!!!! 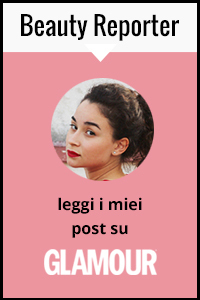 ma che outfit è nella terza foto?!?! Thanks for this information...I have to say that such colours and dresses makes women's fashion so incredibly exciting. Love tangerine, is one of my favorites colors in this season. This color is perfect!!! Interesting blog! Love this colour! Amazing, the Alexander Wang bag, love it.